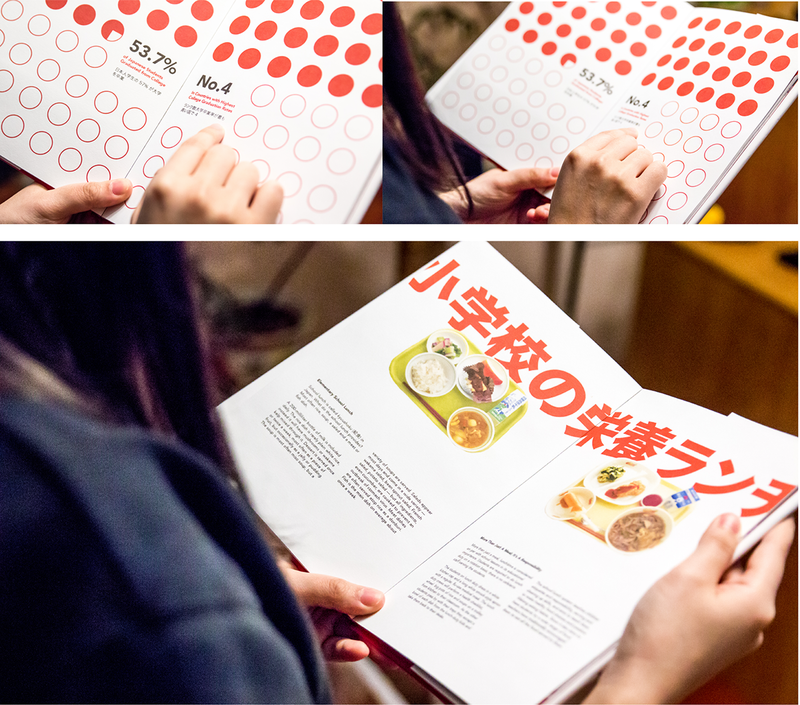 Japanese people are known for their intelligence, strong health, politeness, and wellness. 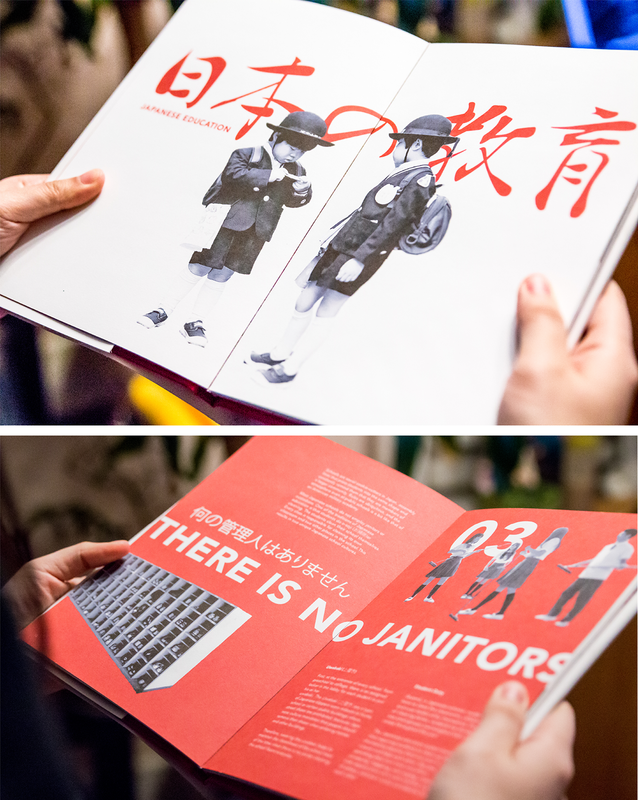 But why is the Japanese known as with these qualities? 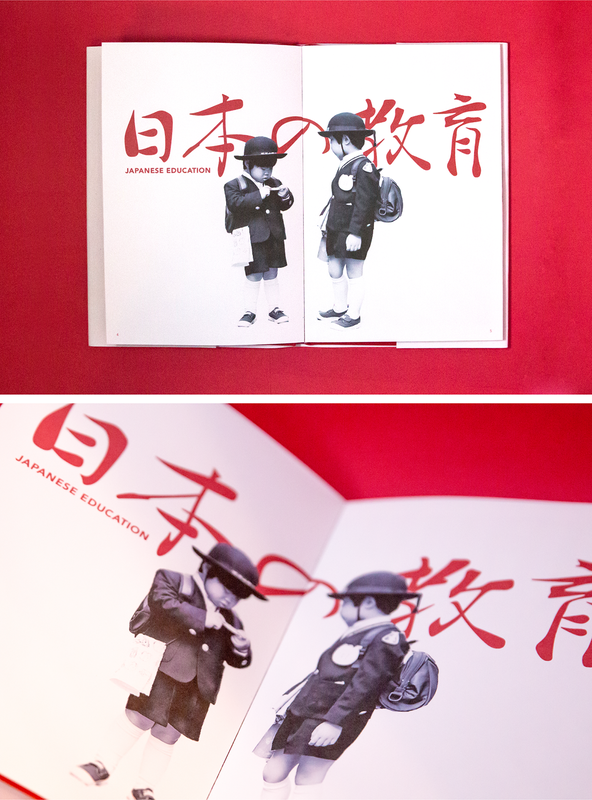 Perhaps it is the education system in Japan that influence such cultural behaviors. 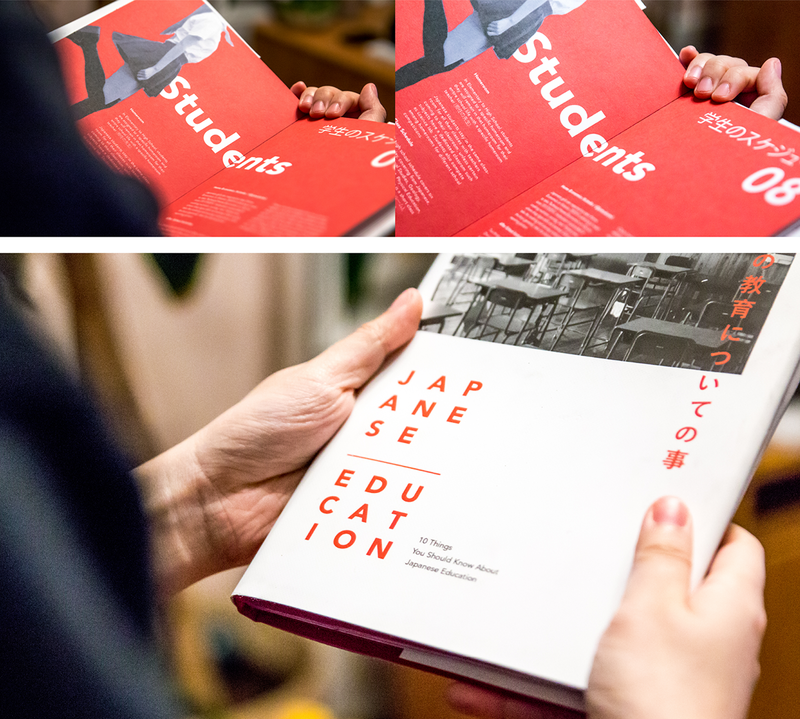 Formal education in Japan began with the adoption of Chinese culture in the 6th century, but after the Meiji Restoration of 1868, Japan adopted the methods and structures of Western learning as a mean to make Japan a strong, modern nation. 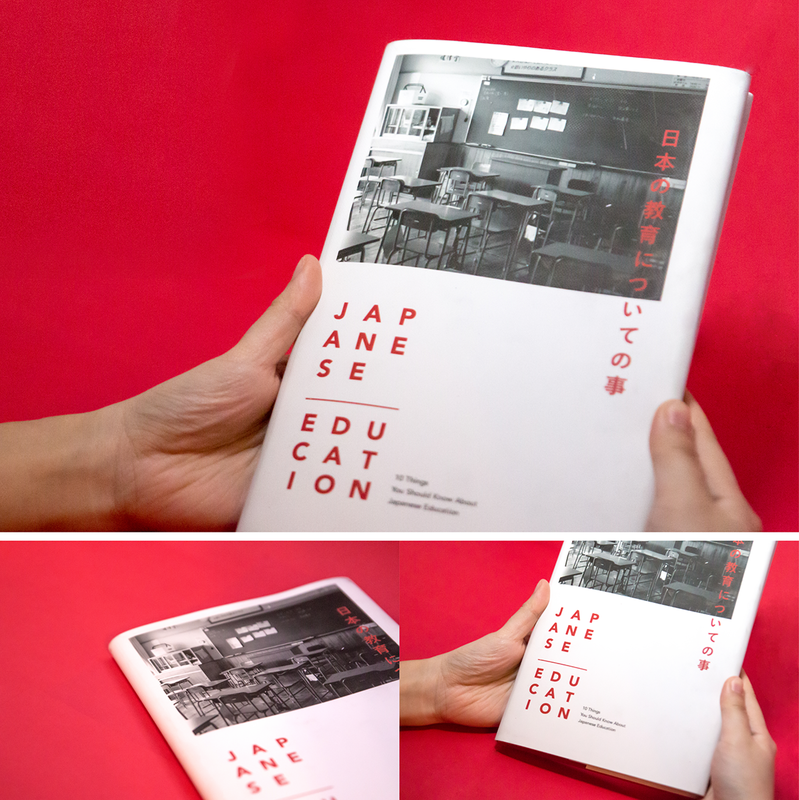 Even though the new Japanese education system were based on Western methods, its system is indeed very different from how Western education system is today. 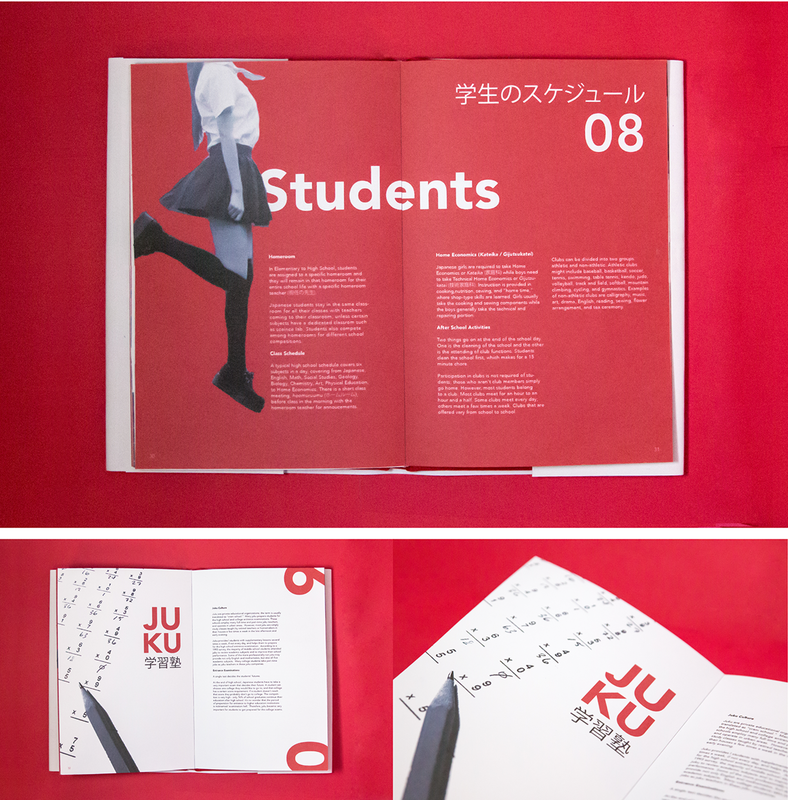 How is the Japanese education system different from ours and what makes them so unique? 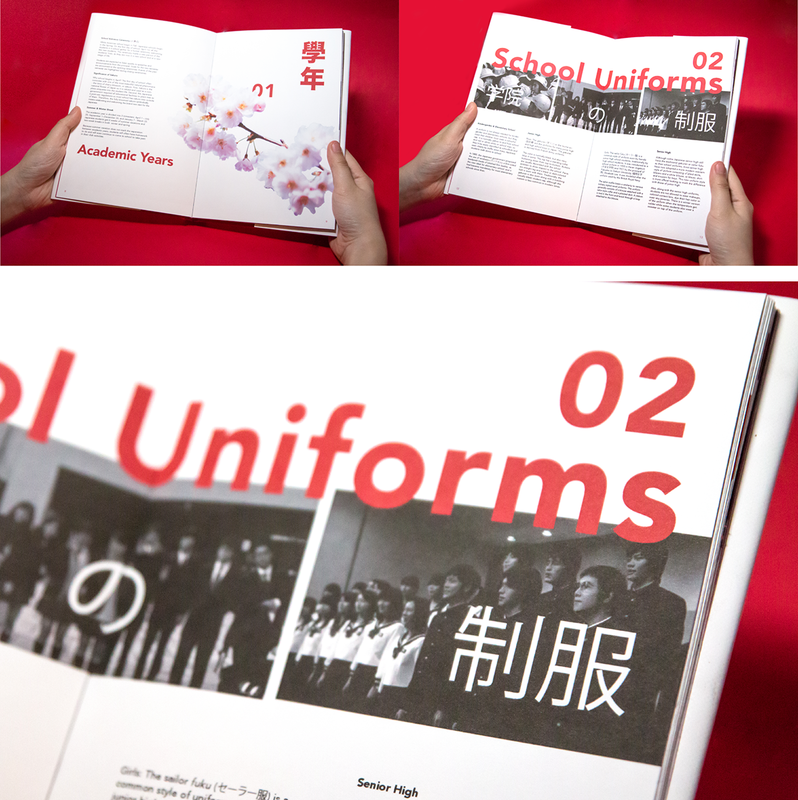 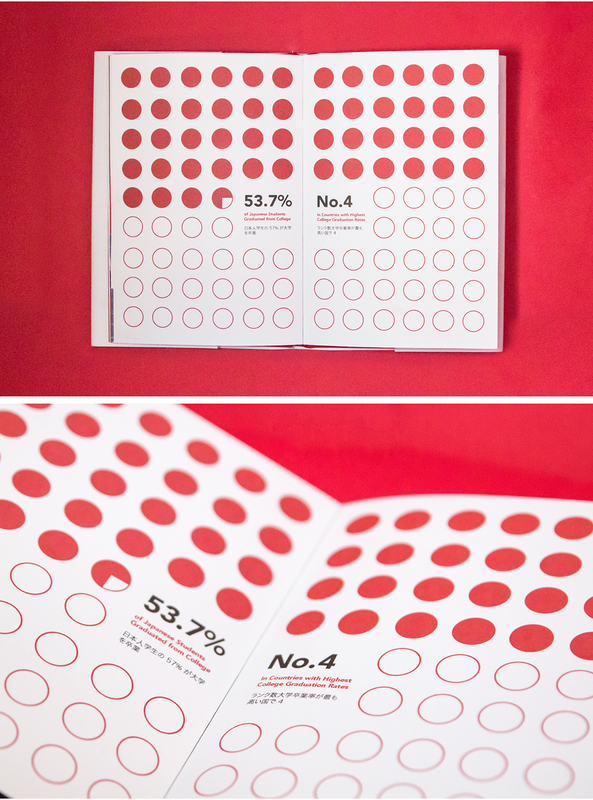 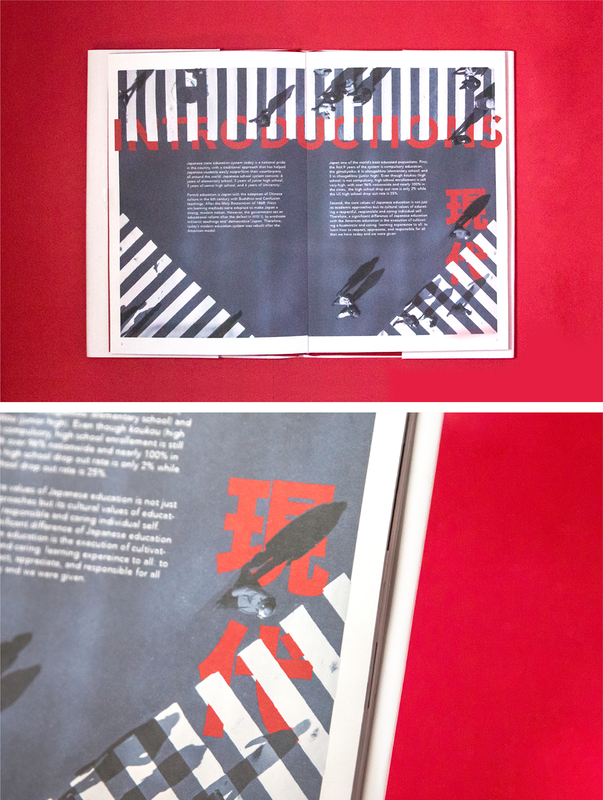 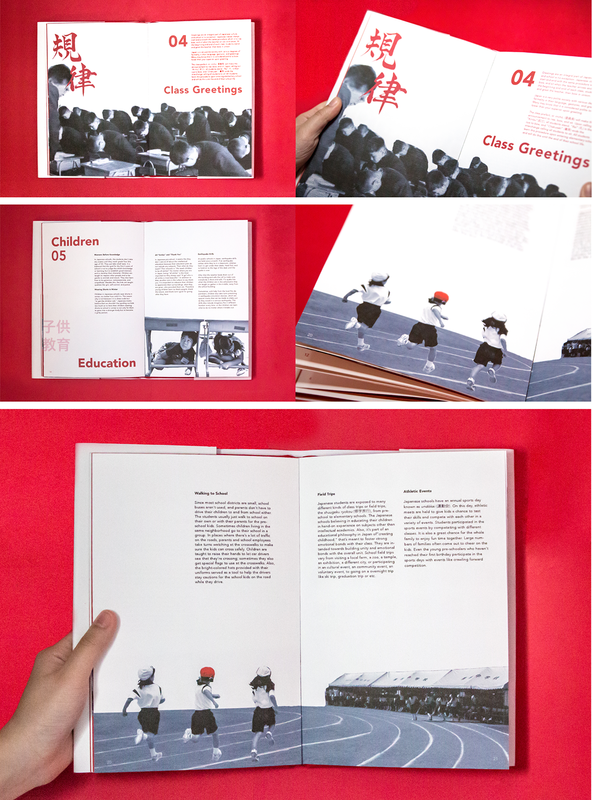 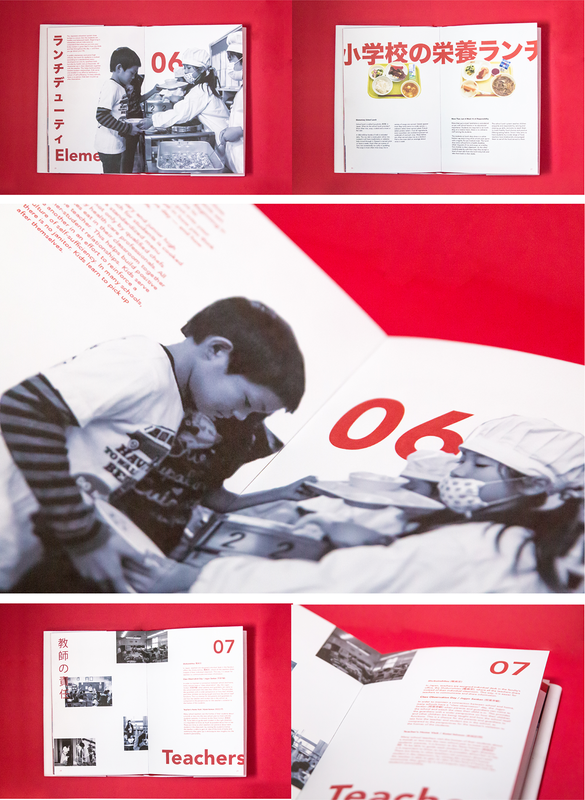 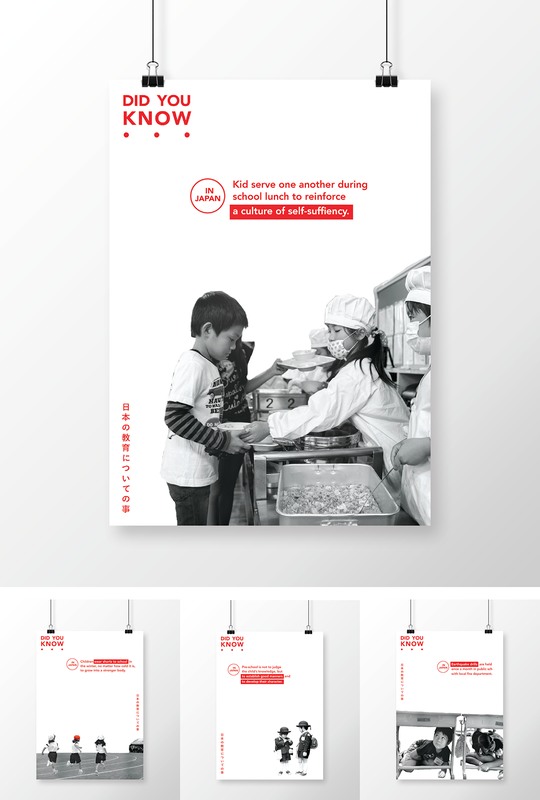 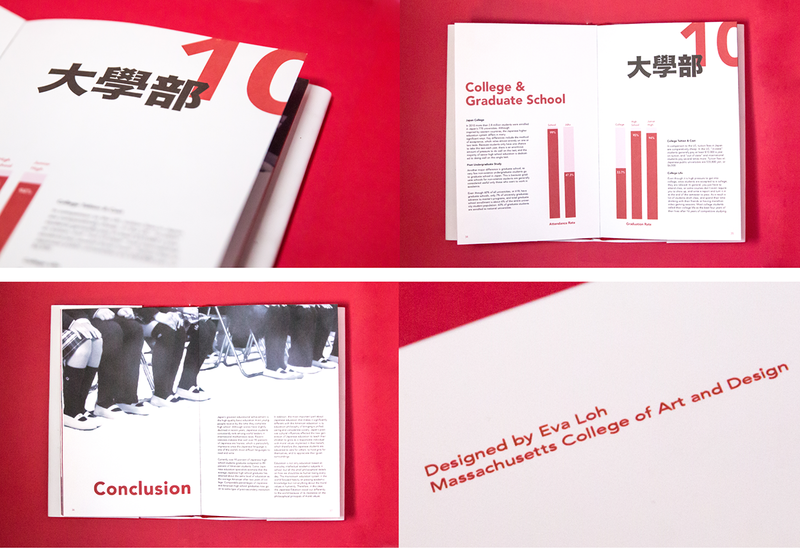 This is an editorial design featuring 10 Things about Japanese Education that is different from the US education system. 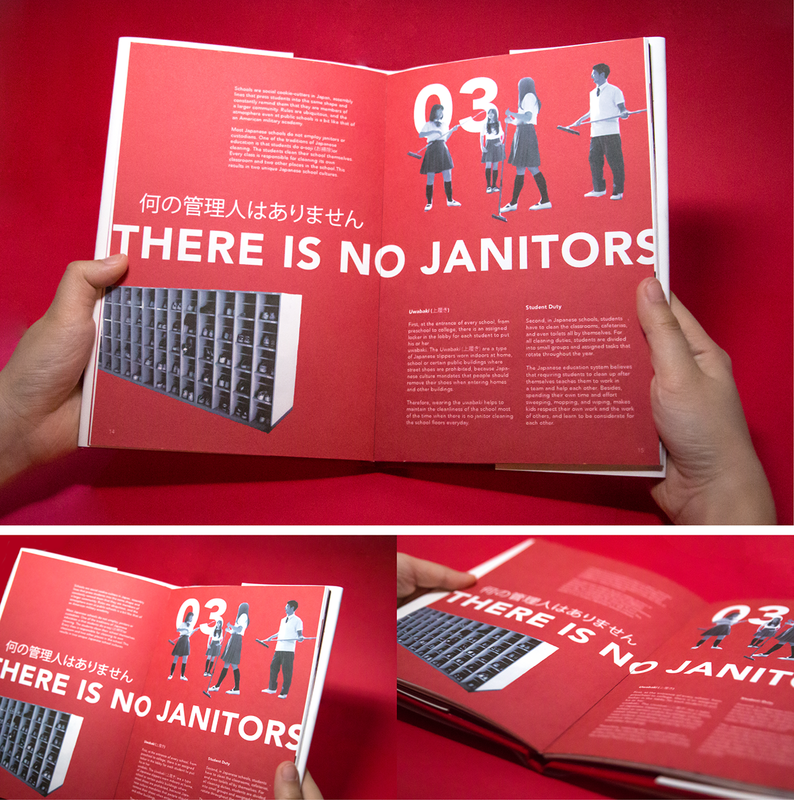 The purpose of the project is to promote awareness on education system and allow Americans to realize the problems existing within our system.